Rugged, 14-lb weatherproof Tyvek stock doesn't rip or tear. Available in a variety of sizes and your choice of White or First-Class Mail. These envelopes help to keep its contents safe from water, puncture, tear etc. Durable Tyvek material is twice the strength of paper and keeps documents clean, dry and safe. Open-end construction: Hold contents safely with open end construction. Time Saver! 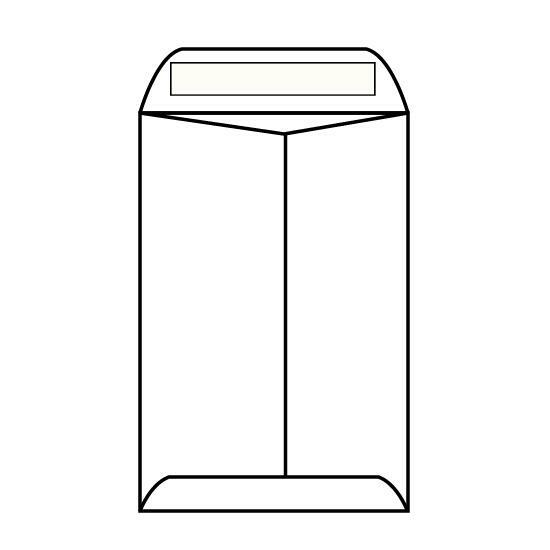 Self-seal saves time and makes mailing easier.